We run many specialised boutique Bonsai services to help you with all things Bonsai! See below the list of services offered to find out more on how we can help. Bonsai Matsu specialises in Bonsai Training Classes and more specifically Bonsai Classes for the Beginner, Intermediate and Advanced hobbyist. The training starts with your area of need and then organically grows to include other areas of bonsai that are pertinent to the successful development and growth of your fantastic bonsai. We also run workshops on a regular basis in Glen Waverley from 7.30pm – 9.30pm. Bring along your trees, tools, wire and keen spirit and get your hands dirty taking your bonsai to the next level. See Our Workshop and Training Classes. We sell quality Bonsai Tools, Wire, Pots and Bonsai. Visit the online store today! FREE SHIPPING ON ALL ORDERS OVER $100AUD. *WE SHIP AUSTRALIA WIDE! Just wanted to let you know as a first timer to Bonsai, I found the session extremely informative and really met my expectations. Your delivery method was excellent and I thought the session flowed seamlessly. There is no doubt I will contact you for advice, and to purchase some of my tools. Bonsai is definitely for me! It was fantastic to meet with you and see what you are doing. I appreciate also your willingness to share your knowledge.The trees are going GREAT! I have put them in a shady spot with filtered sun and look at them/admire them frequently. There’s new growth appearing on all the trees. I am really thrilled with your work. The training session was most informative and will certainly assist my sharp learning curve. See you in the near future. Just a note of thanks for your expertise and hands on teaching. Thanks to you my trees may soon be worthy of calling bonsai rather than little trees squashed in pots. With your further guidance I look forward to having healthy and pleasingly styled trees that will give me enjoyment for years and the confidence to continue to explore and create my own new bonsai. Thanks again. I took part on Bonsai Matsu Beginners Course yesterday. Scott, the course provider made the 3 hours we spent together, very interesting. You can’t expect to become an expert in 3 hours but I was surprised how much he covered and showed us during the course time. Well and simply structured, the information was provided almost simultaneously with the practice part, making it easier to assimilate it. Scott has been doing Bonsai for over 15 years now and has done several training sessions in Nurseries in Japan, so he is very knowledgeable in the area. Scott started by showing us his Bonsai Samples (hundreds of them…) – which got us all nice and jealous. The highlights were the 50 year old stunning Japanese Maple and the several Cherry Trees in different stages and shapes. We were taught – and did it ourselves – how to do the Repotting, Pruning, Watering, Preparing the Potting Mix, Wiring and Growth Patterns. The best part was that we all got to bring back home our masterpieces, so hopefully, in 3 to 4 years time, we will start to see some results already on the Liquid Amber Tree that we worked on. Scott also sells Bonsai Tools and can advice you what you need to buy at each stage of the Bonsai Process. It was a very well spent afternoon and I do recommend his beginners Course for those who have been thinking on getting into Bonsai. I attended Scott’s Beginner class 4 months ago and since then I have not stopped Bonsai-ing! His class was full of easy-to-understand information and was just enough so I didn’t feel overwhelmed. The follow up service has also been excellent! I am so excited about my little collection of trees and I look forward to attending the Intermediate class, and workshops to add to my knowledge. Beware – Scott’s passion is contagious! I started out doing a Beginners Course with Scott from Bonsai Matsu which quickly lead into continued monthly workshops. The amount of knowledge and helpful information packed into the Beginner Course was enough to get the Bonsai addiction running hot again. With the continued monthly workshops I’ve been able to keep on top of regular maintenance of my bonsai and my knowledge base has grown considerably and is continually doing so. Scott has also been there to help outside the courses and workshop hours to help me purchase trees in which i have just successfully added my oldest tree (a 40 year old Japanese Wisteria) to my collection. 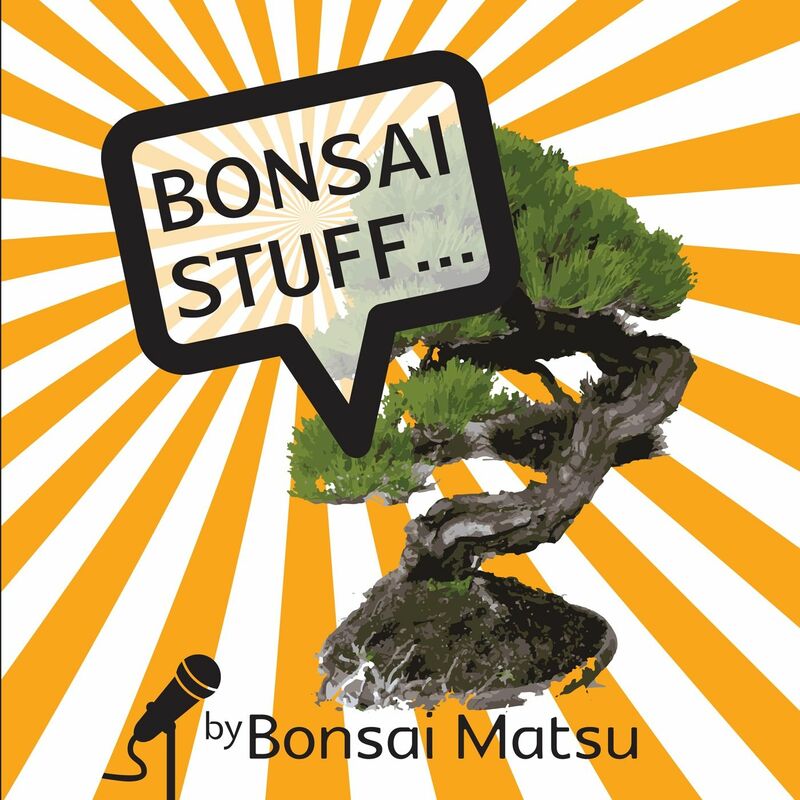 Bonsai Matsu is a must for anyone interested in Bonsai. It will challenge and inspire you on every front of bonsai.